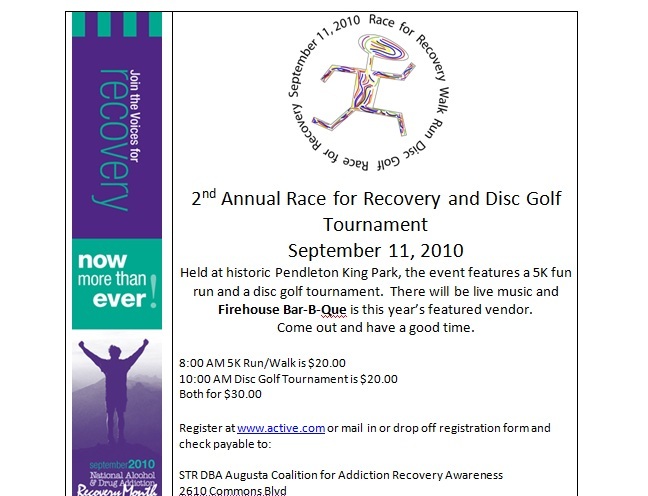 Our Annual Race for Recovery draws more than 250 runners each year, and growing! 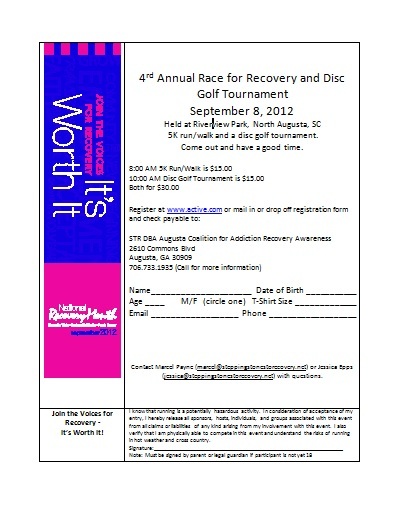 Make sure you are a part of our fund raising efforts in September! Please visit our Contact Us page for further information about our fundraising and activities!